Danny Boyle (Slumdog Millionaire, 127 Hours) will not helm the next James Bond movie, the 25th entry in the storied history of the blockbuster movie franchise. The news came via tweet from the official James Bond twitter account. The split is due to “creative differences;” what this means, we may never know. Many were excited to see what the Oscar-winning director would come up with when it comes to a Bond movie. A new director has not been announced yet for the project, which is slated to start production in December 2018 and release on November 8, 2019. 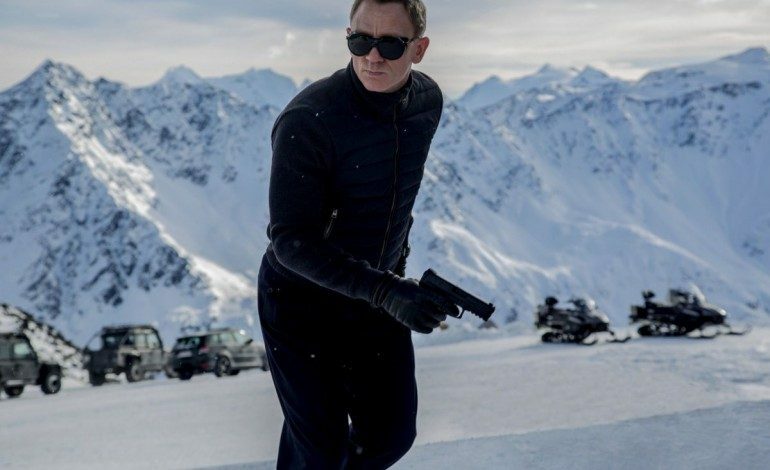 There is currently no word on plans for a change in release date, nor is there an update on whether Boyle’s script (he and John Hodge are listed as the writers for Bond 25) will be used for the film. This is slated to be Daniel Craig’s last Bond film. Craig’s reign as Bond has lasted 12 years, and many fans are craving a new Bond, including Craig himself. Craig stated in the past how much he does not relish jumping into the role and would rather “slash his wrists” than play Bond again. Tongue in cheek or not, the comment brought his dedication to the role into question. So who will be the next Bond? Idris Elba, Tom Hardy, James Norton, and Jack Huston are rumored to be on the list. Assuming Craig sticks around for Bond 25 following Boyle’s departure, we have to first worry about hiring a new director before looking towards 007’s successor.